The purpose of this article is to provide a walkthrough guide for the 88sears associate login page. You’ll also get to read a brief guide that will show users how to overcome common problems – and who to contact if those steps aren’t enough. 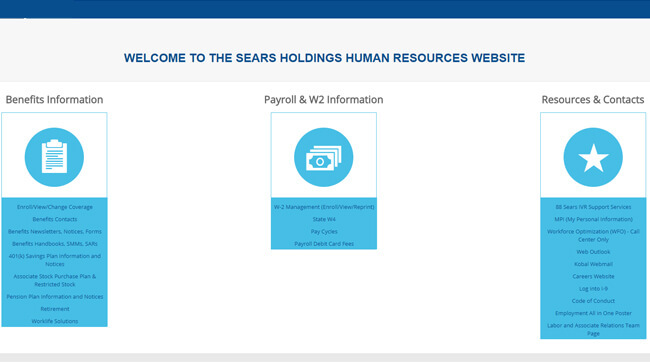 There’s nothing particularly surprising about Sears having its own online employment portal. After all, that’s fairly common for a company of its size. While Sears Holding Company may not be the retail giant it was in decades past, it is still a large company. As a result, having a solid employee portal is necessary to spread information about pay, schedules, and other information vital to employment in a timely manner. 2. Click on the link on the far right titled MPI (My Personal Information). 3. 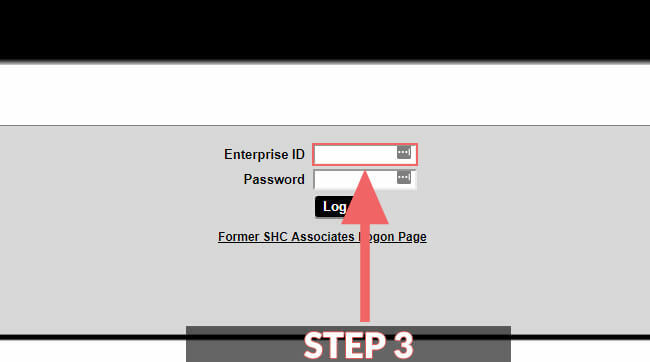 Enter your Enterprise ID in the first blank box. 4. Enter your password in the second blank box. 5. Click the black Login button, which will take you to the next page. Though not particularly well-optimized, the 88Sears page can be accessed on mobile devices as well. You will follow the same steps and use the same information to log in. 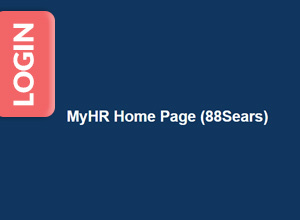 There is not currently any type of mobile app for the 88Sears Associate site. As a result, the only way to get to the 88Sears site is through a browser. Luckily, both small and big screens are capable of supporting such a process. 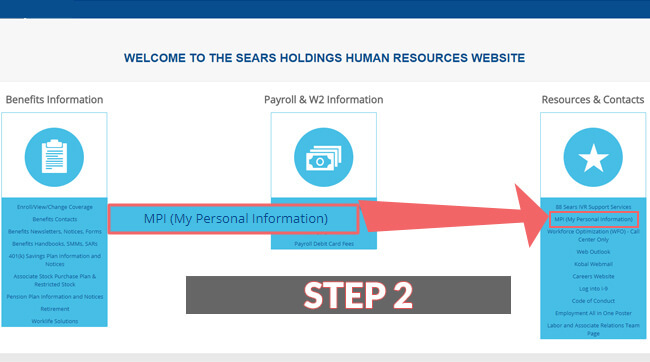 As you might imagine, most of the problems people have with the 88Sears Associate Login process stems from filling the form in with the wrong information be it their Enterprise ID or password. If you find yourself unable to log into the site, take a moment to carefully recheck your information and to make sure that you are using the right password. Passwords on the site only last for about ninety days. Therefore, there are high chances users may forget that they updated their information at some point. If you don’t remember your password or you Enterprise ID, you can visit this Sears site to recover your lost information. It should provide you with your ID with a little prompting. However, you will have to reset your password before you move on. 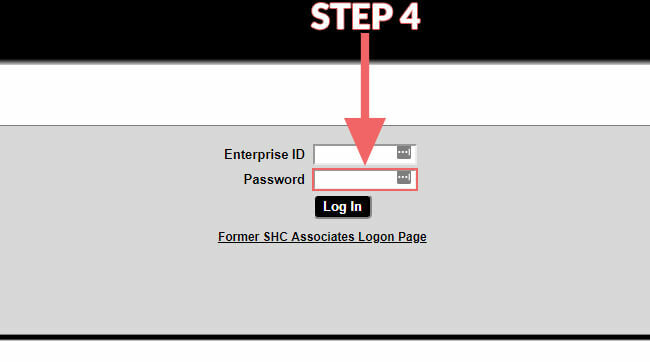 It’s also important to remember that only current employees have access to this site – if you are a former employee, you can follow the link on the 88Sears Associate login page entitled ‘Former SHC Associates Login Page.’ You’ll need a different login ID and pin code to use this site, though.